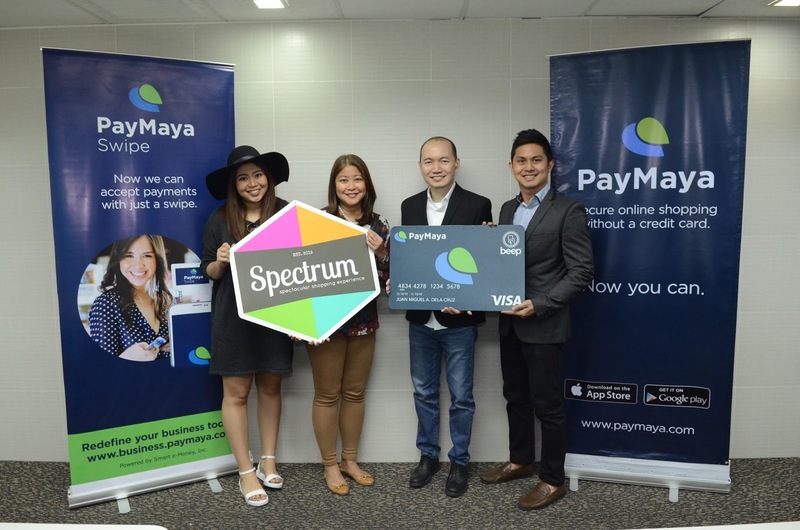 After Kampo@BGC, young and hip Manila is set to experience the convenience of cashless payments as Spectrum Fair Manila 2016 partners with PayMaya to equip its merchants so they can accept cards payment from consumers for a secure, fast, and hassle-free transaction and shopping experience. L-R: Alyssa Arellano, Founder of Spectrum Fair Manila; Pia Arellano, Head of Sales for Philippines and Guam Visa Worldwide Singapore Limited; Lawrence Ferrer, Vice President and Head of Domestic Business at PayMaya Philippines; and Patrick Zulueta, Product Marketing Manager for PayMaya Business. 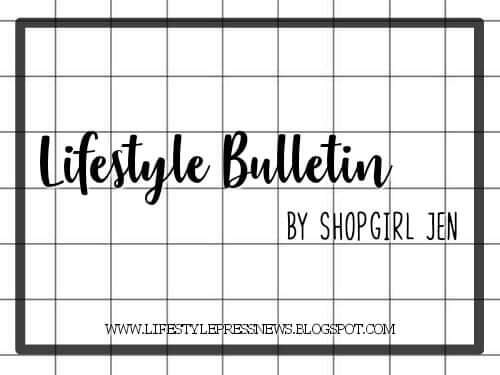 Began last year, Spectrum Fair Manila is a quarterly event that gathers established and emerging lifestyle brands to offer a wide array of satisfactory finds this summer to include food, fashion, home, lifestyle, art and crafts, live acts, and so much more. Spectrum Fair Manila 2016 will be held on May 14 - 15 at the Whitespace Manila, Pasong Tamo Ext., Makati City. PayMaya Swipe is a payment solution from PayMaya Philippines that allows retailers to accept cards payment using only a mobile point-of-sale (POS) device attached to their smartphones or tablets in lieu of the traditional, expensive terminals. PayMaya Swipe is fast and efficient so they are sure that there would be no long lines in the cashier as they purchase their favorite items. "Clearly, there’s a risk of losing a sale when customers want to purchase and fail to do so just because the merchant does not have the capability to accept card payments. We also understand businesses when they say that it is challenging to apply for or acquire payment solutions. 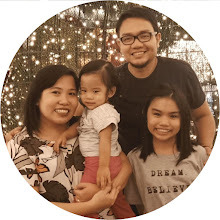 With PayMaya Business, we are empowering micro, small and medium enterprises with the payment capabilities that fit their budget, pace, and requirements so they can accelerate the growth of their business,” said Mar Lazaro, Assistant Vice President and Head of Payments and Acquiring, PayMaya Philippines. On top of enabling the event via Paymaya Swipe, PayMaya account holders will get free entrance to the event as a special perk. PayMaya is an app that allows anyone to pay and shop online without a credit card. It comes with a physical Visa card so users can transact face-to-face at any Visa-accepting merchant worldwide. After the fair, users can still utilize their PayMaya and continue to load up their cards in any of the over 15,000 establishments nationwide (Cliqq stations at 7-Eleven convenience stores, Robinsons Mall Business Centers, SM Malls Business Centers, Bayad Center outlets, Smart Padala centers) or via BDO Online Banking so they can enjoy the convenience and security of cashless payments for online stores and face-to-face transactions. They can also transfer mobile money and withdraw their cash if they upgrade. For more details, visit www.paymaya.com. 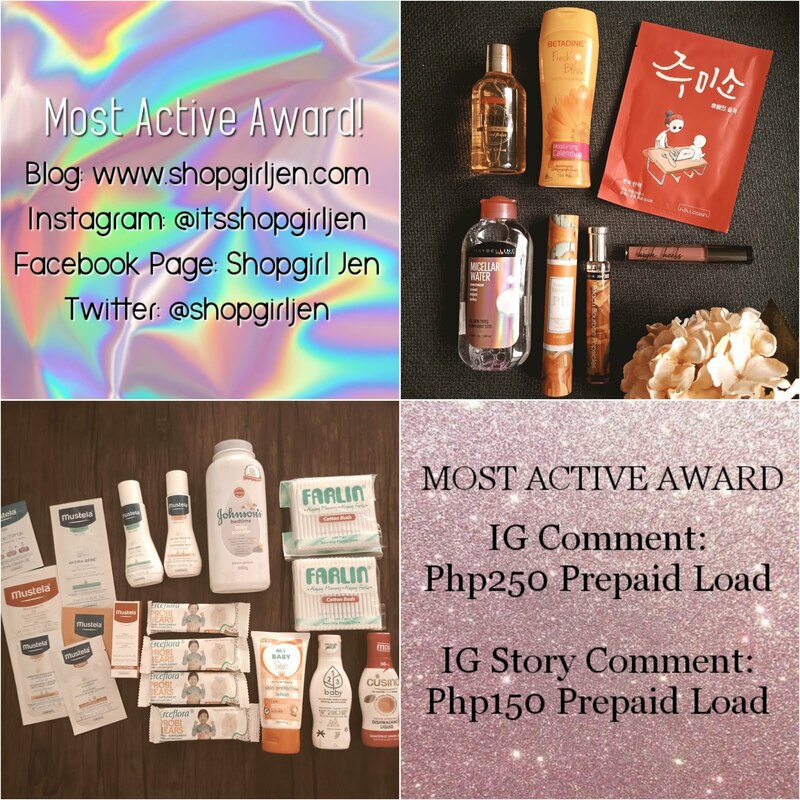 Find us on social media: facebook.com/PayMayaOfficial, twitter.com/paymayaofficial, and instagram.com/paymaya_official.